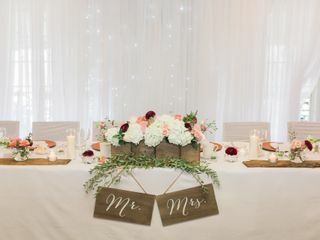 Wedding Belles Decor ARE YOU A VENDOR? 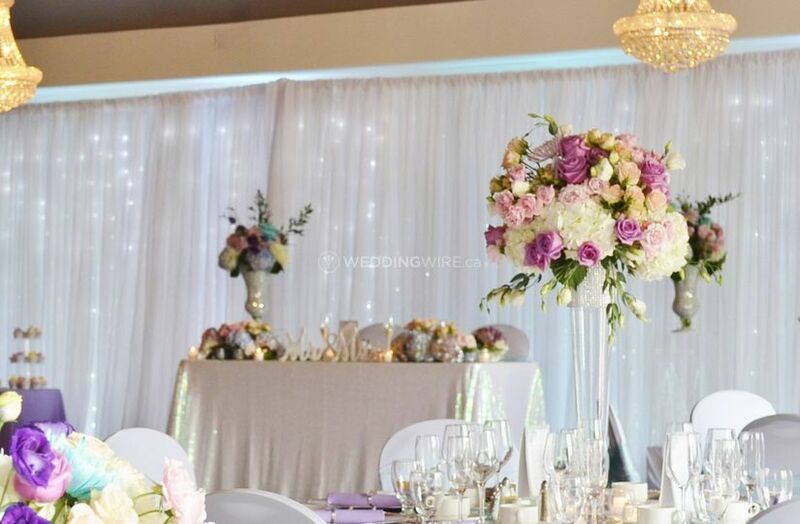 Wedding Belles Decor is your answer to all-inclusive, stress-free wedding decor. 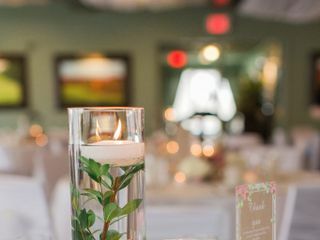 They will work with you, bringing your vision to life beautifully, through custom palettes and personalized wedding design. 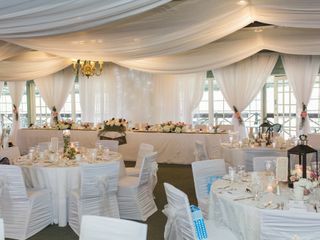 You choose your colours and theme and Wedding Belles Decor will provide gorgeous reception decor in a true value bundle. Their add-on features mean you can enjoy booking your decor in one easy step. 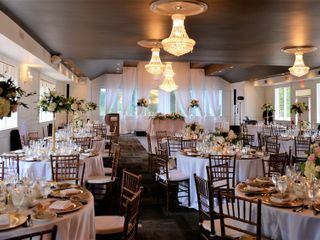 Wedding Belles Decor opened its doors in 2012, quickly becoming the favourite decorator in Ottawa among newly-engaged couples. 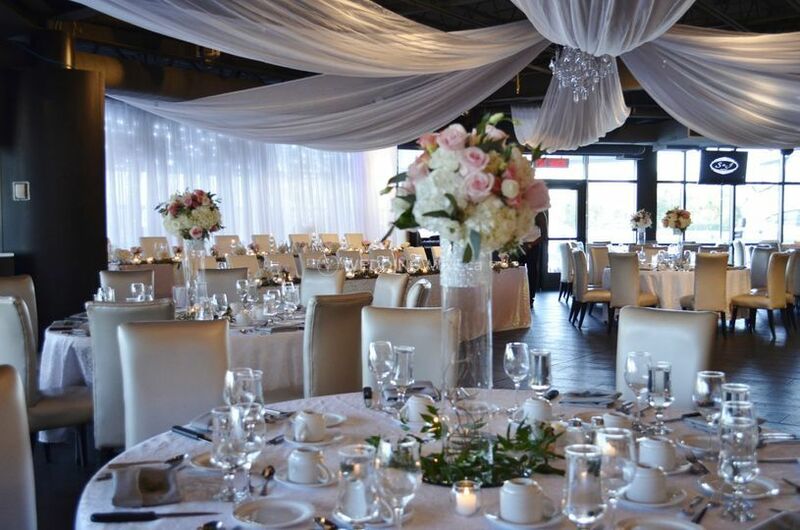 They have been chosen as Most Popular Event Decor Supplier Ottawa for 2014, 2015 and 2016. As well, Wedding Belles Decor has won the Wedding Wire Couples’ Choice award for 2014, 2015 and 2016. 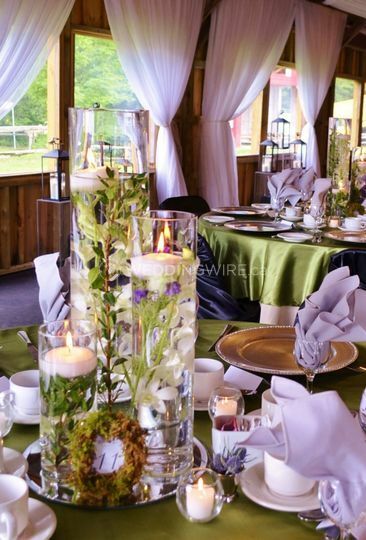 Gorgeous and completely custom, their reception decor packages let you enjoy convenience and tremendous savings. 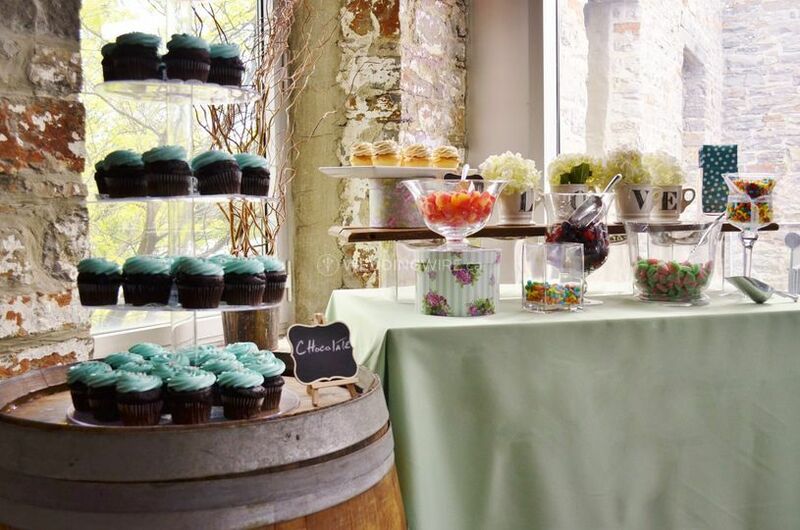 Choose from their add-on features such as bouquets, ceremony decor, ceiling drape, candy buffets and more for unbelievable wedding decor value. 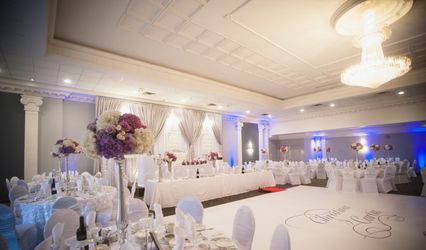 Contact Wedding Belles Decor today to meet and begin your beautiful, memorable decor! Heather and her team did such an amazing job at our wedding. They made all of our dreams become a reality and I don’t know what we would have done without them! They made the whole wedding planning easy and understood exactly what we wanted in terms of look and feel. Wedding Belles Decor decorated for our wedding last weekend and we were extremely happy with their work. They have surpassed our expectations and made our wedding day even more special. 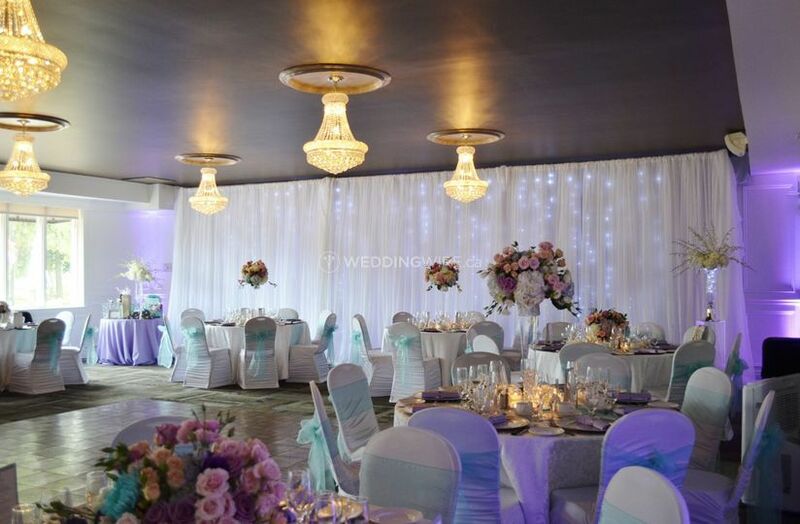 The staff of Wedding Belle Decor are very friendly and accommodating. 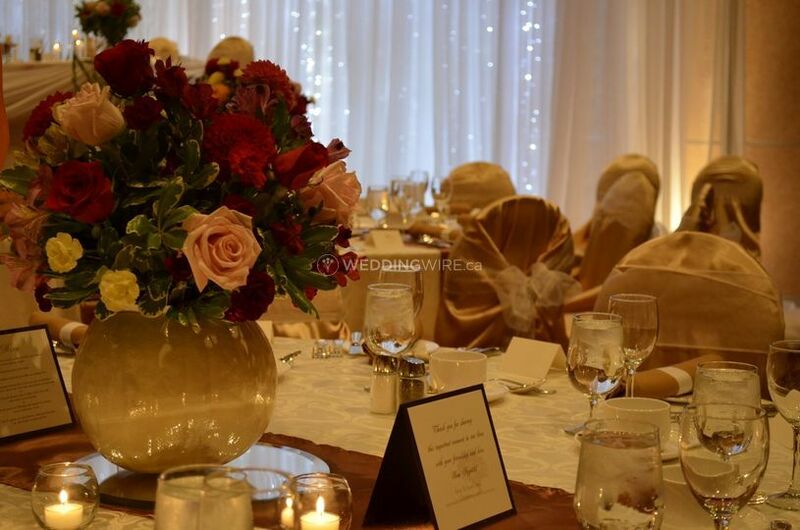 They also provided gorgeous flower bouquets and boutonnieres as well as beautiful decorative flower arrangements. We are so happy with the services provided and we are happy to give them the biggest recommendation! The best decision we made! 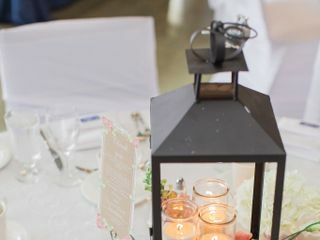 The thought of coming up with our own decor for our wedding reception was daunting and causing a lot of stress so we were more than thrilled when we found Heather and Wedding Belles Decor! Heather was patient, flexible and brought amazing ideas to the table ensuring that our vision for the day would be captured in the decor. It was an absolutely pleasure to work with Heather and I would highly recommend her to anyone. Deciding to approach her to decorate for our reception was by far one of the best decisions we made during the planning process! Heather and her team were amazing. She has so much talent in understanding what we wanted and created a vision and end result that far surpassed what we expected. Our reception prior to any of Heather's help was incredibly dark and outdated. 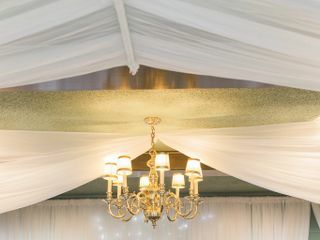 She was amazing at giving our entire reception a complete makeover and our family who had seen the room prior was awed it could look so great. Her work created the beautiful yet cozy ambiance, our guests had an amazing time and her work definately set the stage for an unforgettable evening. From day 1, Heather and her team were absolutely excellent. 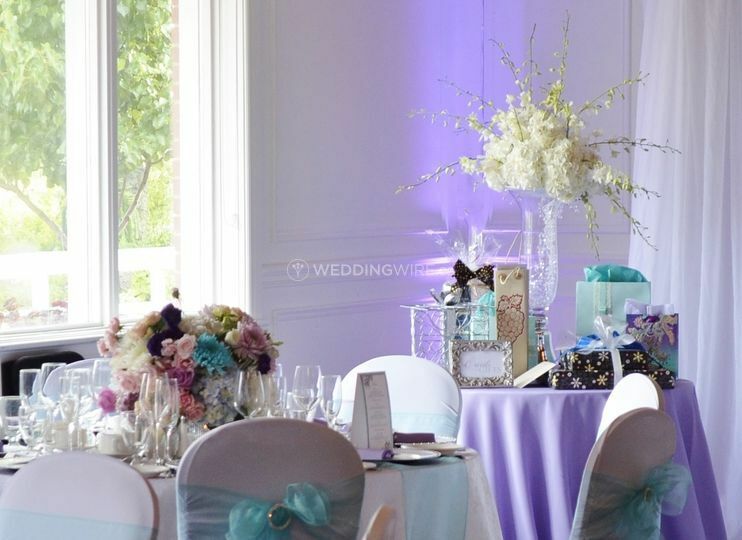 Unlike other decorating services we'd researched, Wedding Belles were much more flexible in accommodating our specific vision of our wedding "look". 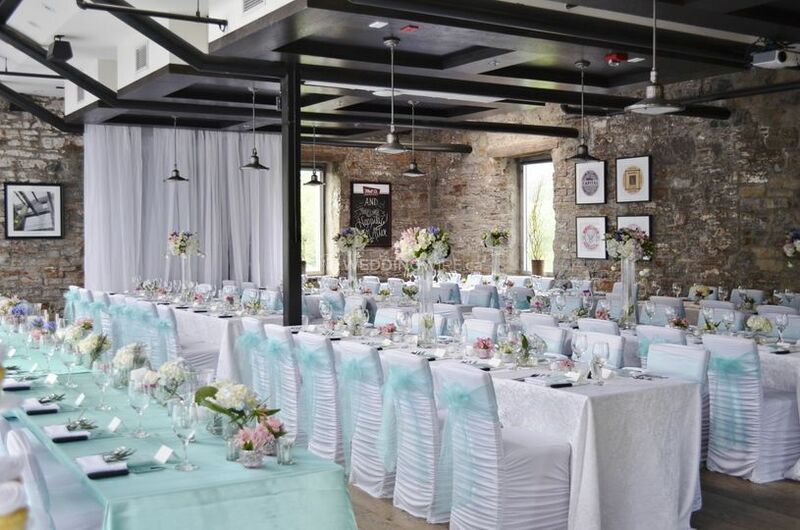 They were able to transform a rustic semi-outdoor building at Proulx Farm into an elegant and captivating reception area. The work outdoor for the ceremony, the flowers, our reception centre pieces...all fantastic. 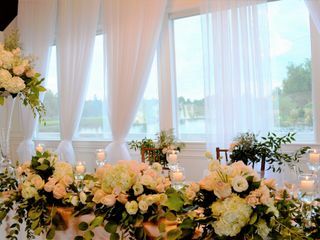 And another very helpful feature of their work was their ability to start setting up the night before the wedding, and do the full tear-down the night of the wedding. 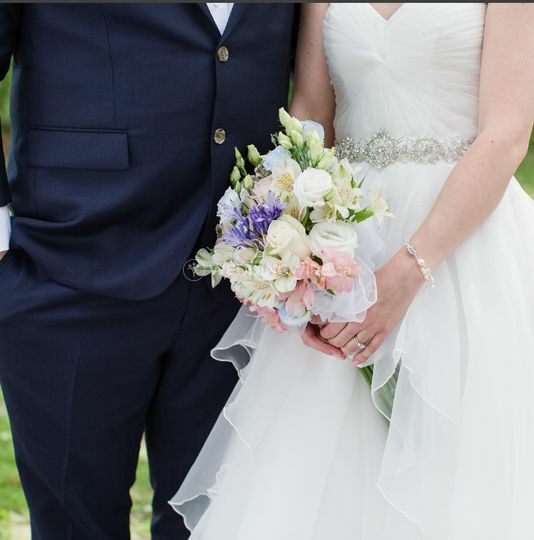 We would absolutely recommend Heather/Wedding Belles to others!